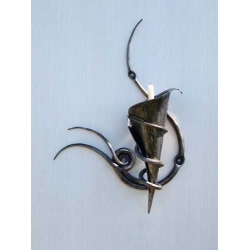 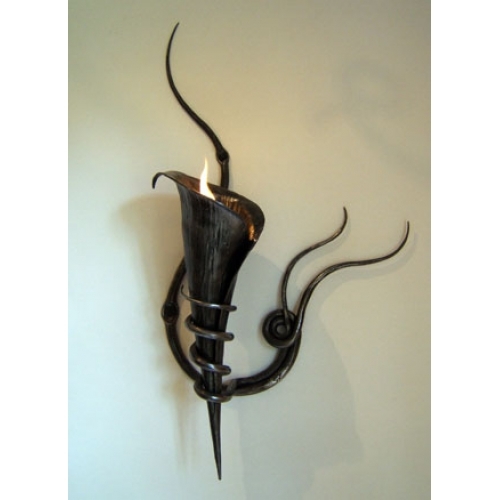 One of our most popular wall lights the lily sconce is simplicity itself. 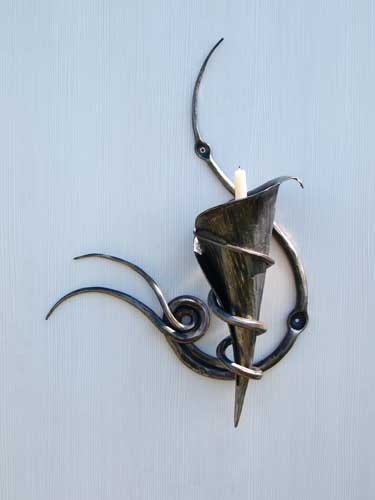 This handforged piece of art is a classic for the modern home. Size approx : Height 350mm x Width 200mm.